Jiding In The Jemez: When it comes to Hebrew chant, no one can beat Rabbi Shefa Gold. Who maintains a permanent base in the Jemez, but who travels all over the world (even, sometimes, to Albuquerque). Chanting. Abq Jew has not been a big fan of chanting. If G-d had wanted us to chant, why would She entice us with wonderful-sounding and uber-expensive banjos, guitars, fiddles, and other instruments of mass entertainment? Rabbi Shefa Gold is a leader in ALEPH: the Alliance for Jewish Renewal and received her ordination both from the Reconstructionist Rabbinical College and from Rabbi Zalman Schachter-Shalomi (z”l). 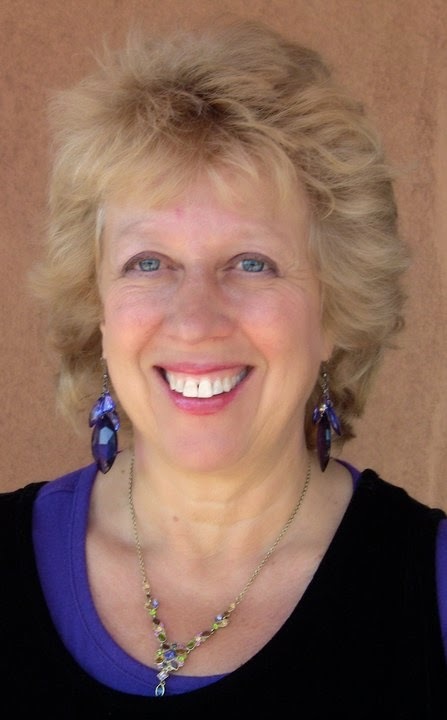 She is the director of C-DEEP, The Center for Devotional, Energy and Ecstatic Practice in Jemez Springs, New Mexico. Her latest book, published by Jewish Lights, is The Magic of Hebrew Chant: Healing the Spirit, Transforming the Mind, Deepening Love. And then there's Mishkan Chicago. Mishkan, says their website, is a spiritual community in Chicago reclaiming Judaism's dynamic essence through prayer and learning experiences rooted in music and intellectual exploration. We really believe that Judaism done right is a vehicle for bringing more light, more goodness, more justice, and more joy into the world, and that inspired prayer and inspired living reinforce on another. Abq Jew's excellent Facebook friend Salvador Litvak (aka The Accidental Talmudist) was the one who discovered the combination of Rabbi Shefa and Mishkan in this video. There's good Jewish stuff happening out there. Enjoy! She's great! The Kirtan Rabbi, Andrew Hahn is awesome as well!